Wayne Boring provides the classic artwork, and once again, Superman co-creator Jerry Siegel scripts adaptations of stories that first appeared in comic books. 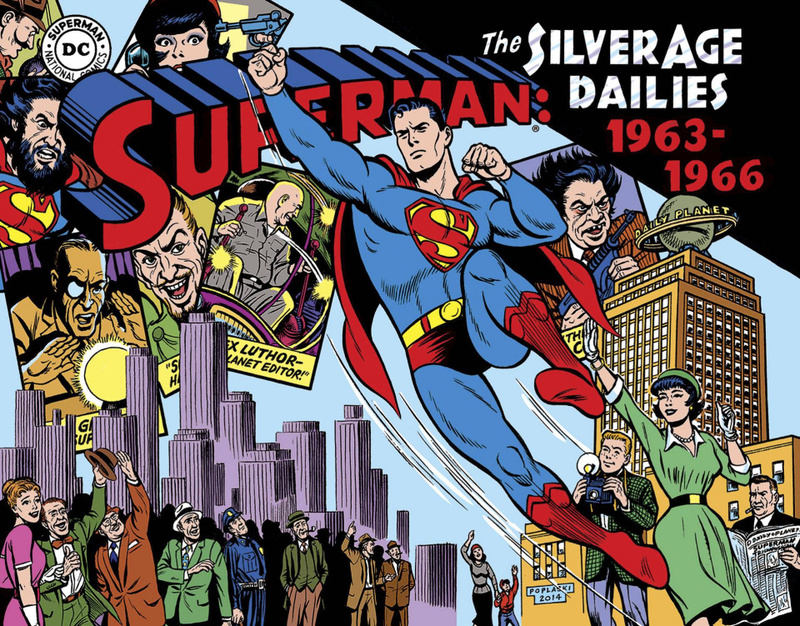 Siegel and Boring offer alternate versions of now classic stories originally written by Siegel himself, Leo Dorfman, Otto Binder, Robert Bernstein, Edmund Hamilton-and drawn in comic books by Curt Swan, Al Plastino, Kurt Schaffenberger, and Pete Costanza. More than 750 daily strips-over two years worth of stories-from Earth-N (for Newspapers) that comic book fans have not previously seen. Edited and designed by Dean Mullaney, Introduction by Sid Friedfertig, and cover drawing by Pete Poplaski.